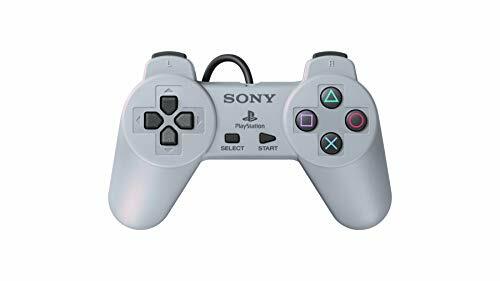 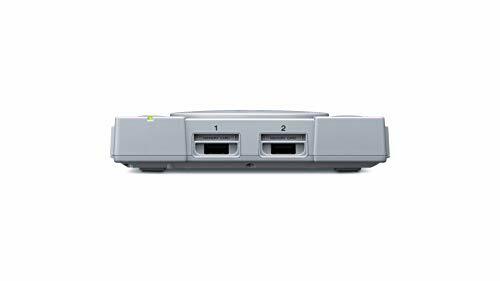 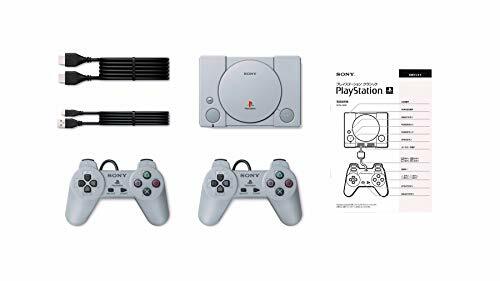 ﻿ PlayStation Classic Console | Your #1 Source for Video Games, Consoles & Accessories! 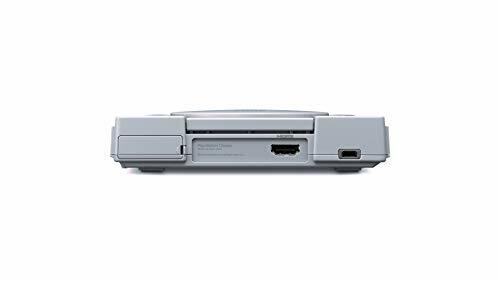 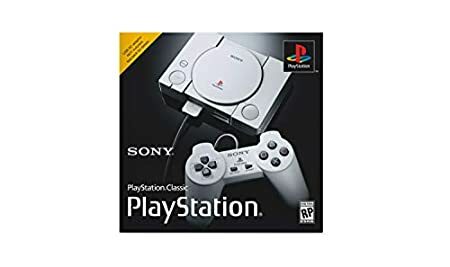 PlayStation Classic also features the same famous logo, button layout and outer packaging – but this mini console is approximately 45% smaller than the original PlayStation and includes a HDMI cable to connect directly to a TV. 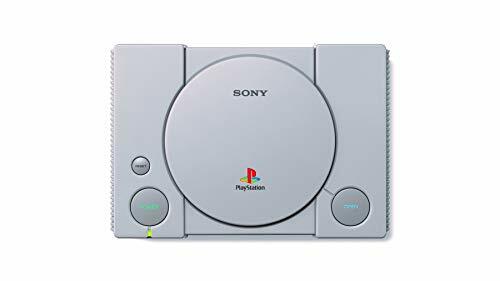 PlayStation Classic is the perfect console for retro-loving fans – and for a new generation wanting to experience the dawn of PlayStation for the first time.